For software as a service (SaaS) companies, it is important that software development and infrastructure teams work closely with sales staff and customer success. This ensures an intuitive service and hands-on help all the way from purchase through to daily use of the products. 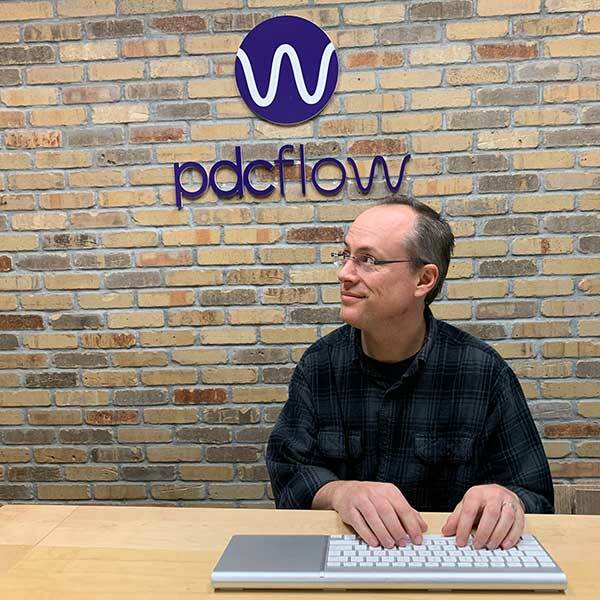 PDCflow is proud to have in-house development and IT staff that work closely with the rest of the PDCflow team in our office located at the base of the Wasatch mountains in Northern Utah. This maximizes communication and guarantees the excellent digital signature and payment services we offer to clients will only continue to improve. As part of this effort, we’re excited to announce that we’ve hired two new developers for our fantastic team. Both team members, Andrew Porter and Tim Starr, will join their coworkers in delivering intuitive, ever-improving software solutions. Andrew, a lifelong Utahn, hails from the Syracuse area of Northern Utah. Growing up interested in computers, he became the go-to for technology advice within his family and circle of friends. He loves the mountains and living close to much of his extended family. 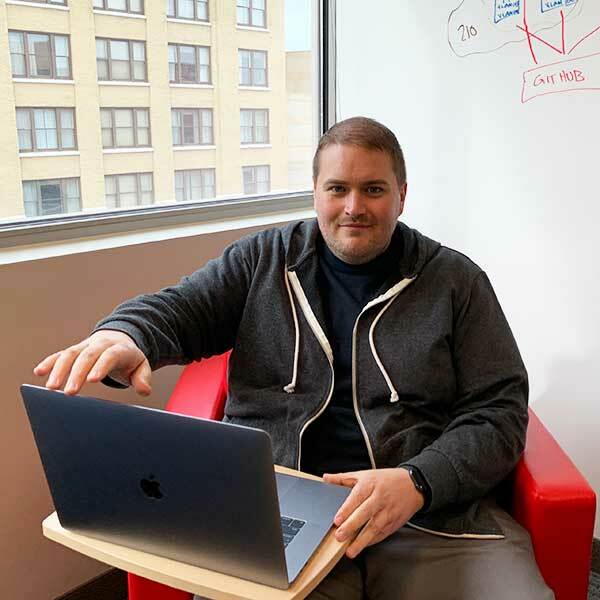 He holds a bachelor’s degree in Computer Science from Weber State University and has previous professional experience in tech support, Software Management, Testing and Software Development–which will be his area of focus at PDCflow. What are you looking forward to accomplishing at PDCflow? 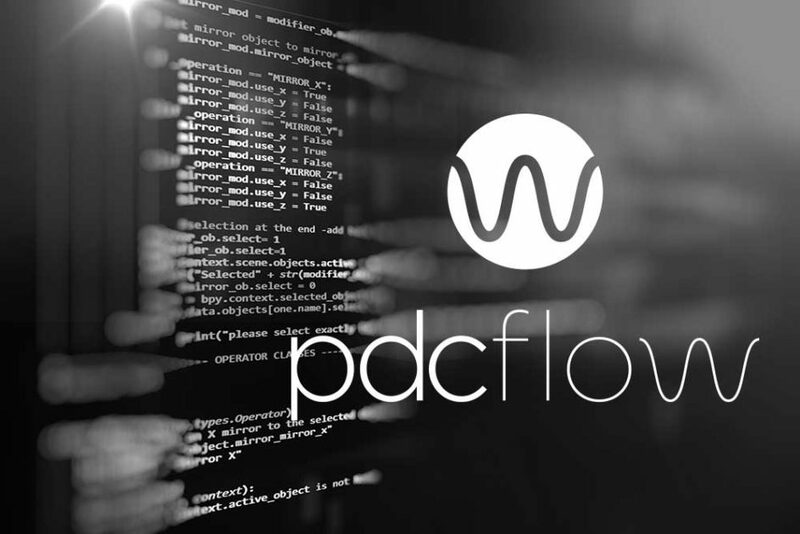 There are many exciting updates planned to PDCflow software and I am hoping to contribute quality code and suggestions to continue providing secure document and payment products and tools for our clients. I love spending time with my wife and 2-year-old son. During the summer we like going to the park, longboarding, biking, boating and just spending time in nature. During the winter we mostly hibernate watching Jazz games and catching up on some movies/TV. I enjoy a good comedy show. One of my favorite movies is Hot Rod. I also really enjoy making my home smarter and using automation tools. Little known facts about me are: I have been to many concerts. I was voted best eyes in high school. I have owned a haunted house. I am great at making scrambled eggs. I am the youngest of 4 siblings and have 3 older sisters. One of my favorite meals is bbq wings from wingers. Also a native of the area, Tim grew up in Salt Lake City and Kaysville and has enjoyed watching the cities develop over time. He likes the many outdoor activities that are available throughout the state, like hiking, fishing and camping. Tim holds a bachelor’s degree in Computer Science/Software Engineering from Weber State University. In his previous position, he worked as a PHP Developer for 3.5 years. He also has more than a decade of experience in IT Service Management. His focus as part of the PDCflow team will be PHP software development. I am looking forward to working with the team to help deliver a solid and robust software product. And I am always looking to grow and become a better developer. Usually, I am spending time with my two first graders, and my wife. I enjoy working on my own software ideas at home, gardening and being a backyard mechanic. Currently, I am also fixing a car with my teenage daughter.